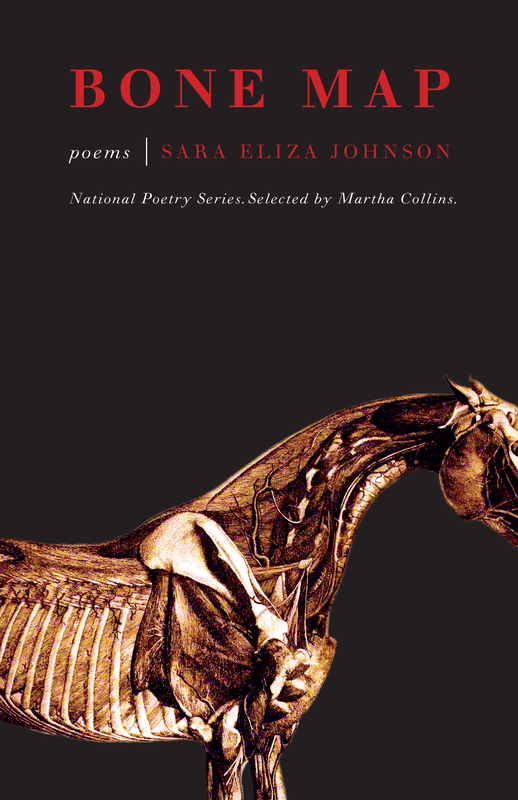 Selected for the 2013 National Poetry Series by Martha Collins, who writes: The territory mapped in this gorgeous book—first a forest with animals, then water and winter ice—is wracked by violence, war, and loss, with the bones and viscera of the living and dead laying claim to our attention. But it is also a world of dream and vision: “All moments will shine if you cut them open,” the poet says. And though the process is often brutal, as war edges toward apocalypse, then quiets to elegiac ache, a fierce beauty emerges, line by line, image by image, transforming darkness as well as light. Order Bone Map through Milkweed, Amazon, or Powell’s Books.